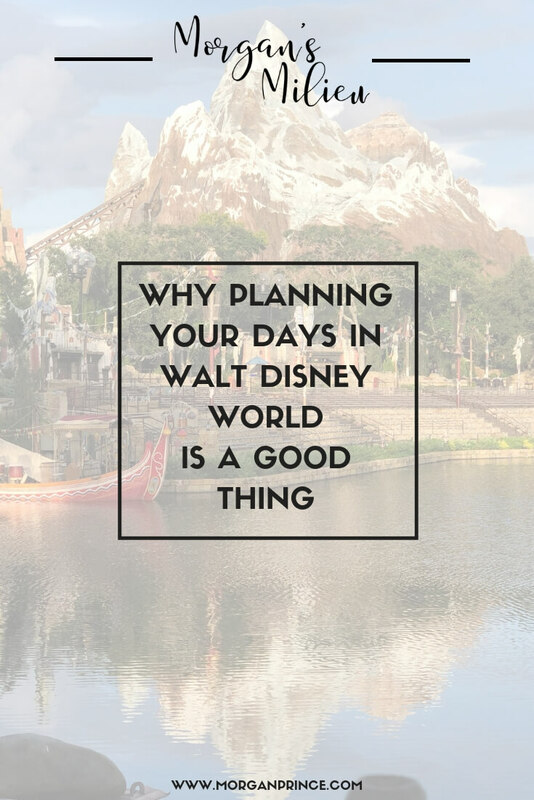 Planning a trip to Walt Disney World at all is a good thing right? But planning every single day? That sounds a bit too overwhelming and to be honest who wants to plan every day down to the minute? How do you know what you're going to want to eat? How do you know you'll want to ride that particular ride at that time? 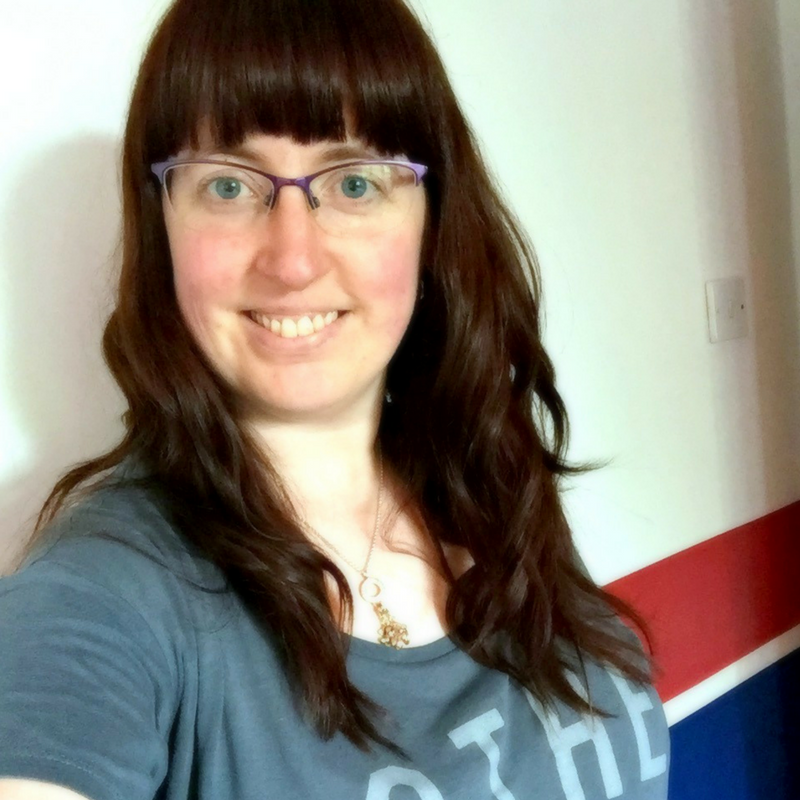 It might all sound a bit crazy planning out your days down to the minute, but actually it's a good thing - even great at times! To start with we all know how busy Walt Disney World is, especially at peak times like Christmas and summer. When we visited (summer 2018) it was the busies we've ever seen it, queue times topped 4 hours and if it wasn't for the planning we might not have been able to go on some rides. And that's the thing - with numbers rising all the time if you don't plan your days you could miss out on some amazing experiences. Use it. Everyone who books a trip to Walt Disney World has access to Fastpass+ but if you're staying on property you get early access. This means you can book ride times up to 60 days before you travel. You get a time slot to go to the ride and you skip the lines, which sometimes can be very long. 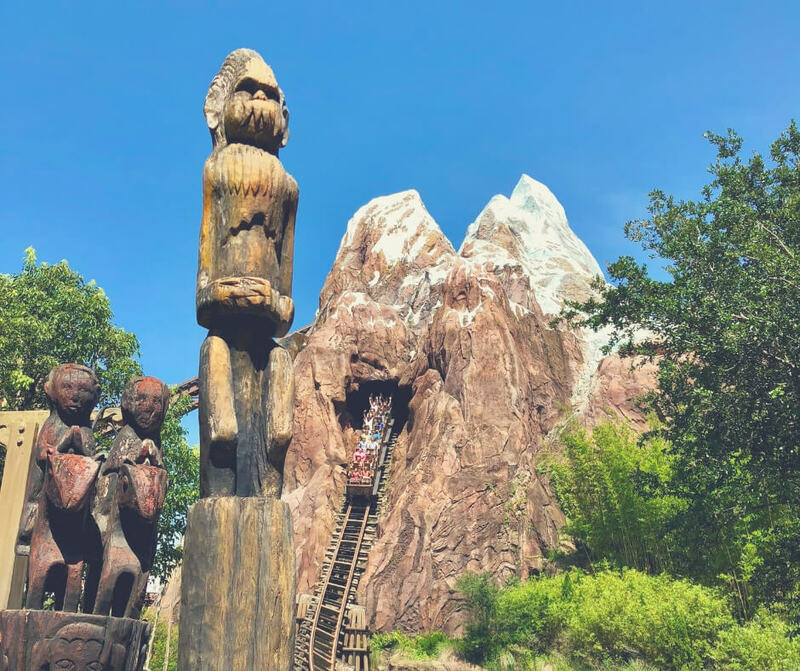 Expedition Everest is definitely a ride you'll want to book a Fastpass for! You have 3 every day, and once those 3 have been used you can try to get more on the day if you choose. Fastpass+ is an essential part of your trip if you're planning to ride any of the more popular rides, like Avatar Flight of Passage which gets busy from the moment it opens. Booking your Fastpass+ times can also help you plan the rest of your trip. Restaurants are similar to rides, they can get busy and full up so booking ahead is a good idea. Some restaurants allow booking up to 180 days in advance, and get booked up too so if there's somewhere you really want to go I'd recommend booking. 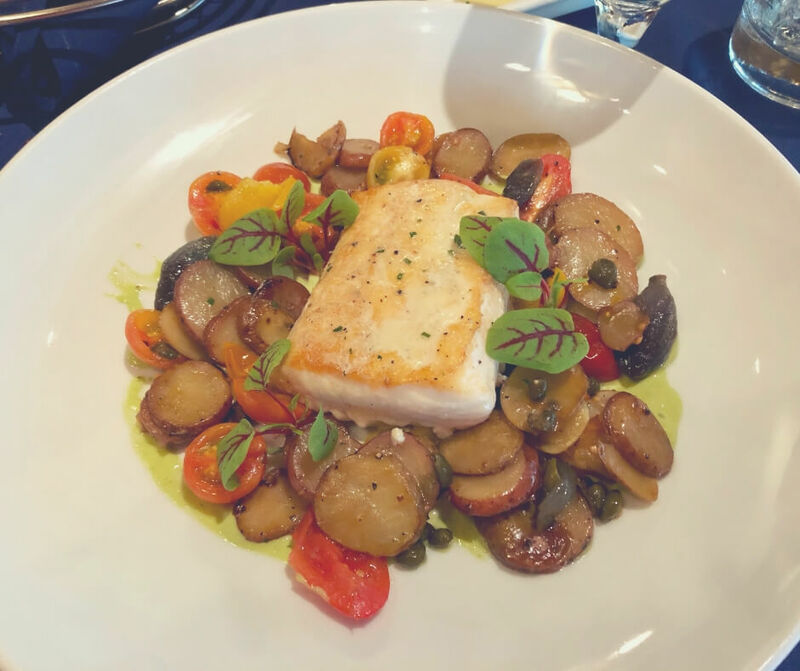 This is halibut, and it was amazing - available at Narcoossee's. My favourite restaurants (California Grill, Garden Grill, Sanaa) require booking in advance because they get so busy. They're not the kind of places you can just turn up to and be able to eat. There are plenty of quick service places around the parks if that's what you choose but if you're looking for a sit down meal planning ahead is essential. Knowing what time you're going to be eating a meal helps you during the day when you're rushing around the parks. If you have a restaurant booked for, say, 6pm but it's only 3pm and you're by Aloha Isle there's no reason you can't grab one of the best snacks in Magic Kingdom, a Dole Whip! 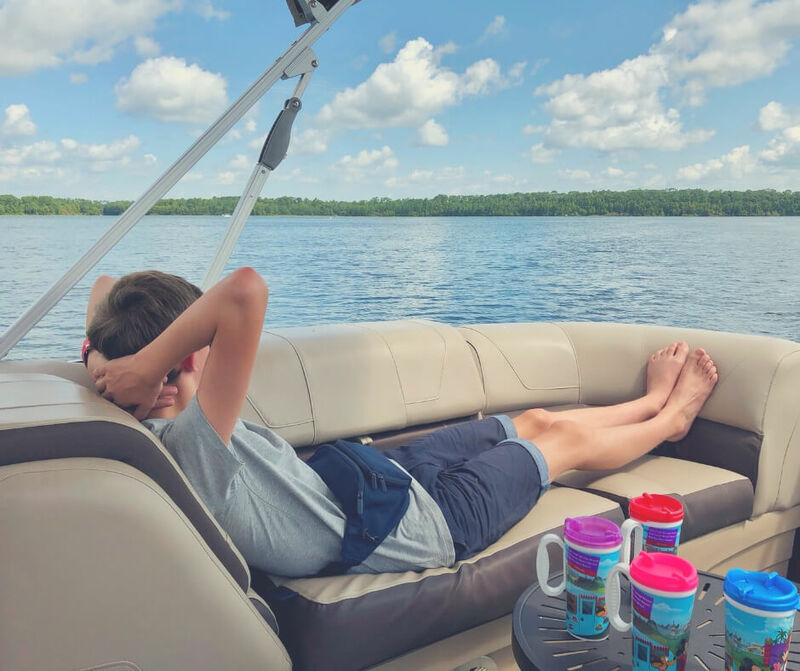 When you have Fastpasses and restaurants booked you know how much time you have for relaxing, whether that's staying in the hotel a little later in the morning or heading to the water parks to have some sliding fun. 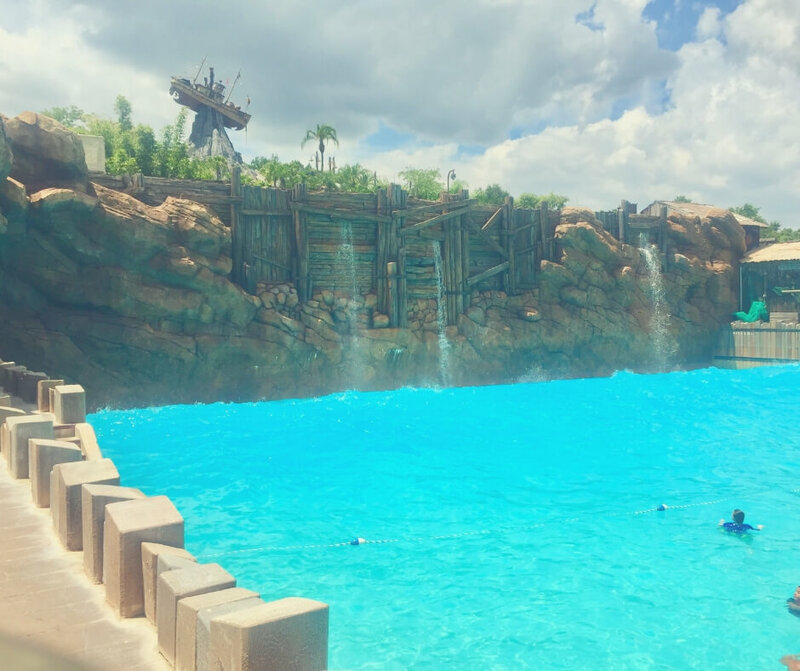 Typhoon Lagoon is great for cooling down in the afternoon. As our kids have got older we've found that having a later morning start is preferable so we tend to book our Fastpasses for later in the day. The boys like to lie-in in a morning, they hate getting up after a busy day, and knowing we have rides booked for later means we don't miss out if we're not at a park at opening time. It also allows us to chill out in the hotel pool or head to the bar for a drink when we have a little spare time. 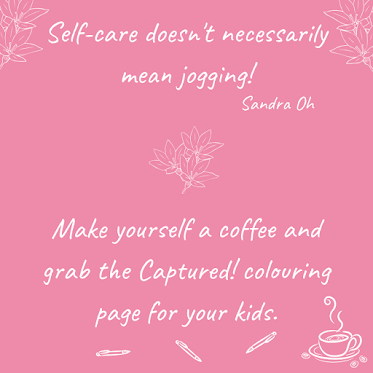 Having your days mostly planned out helps when it comes to other activities on offer, like water skiing or bike riding. You can hire bikes at The Wilderness Lodge and take them around Fort Wilderness and you can hire water runners at Contemporary Resort (at least you could when we visited). Hire a boat to go out onto the lake - it's brilliant! We fit in these other activities around our plans, if we had a spare morning and LP and the Hubby fancied a bike ride we'd head to The Wilderness Lodge so they could hire a bike, and the same for water runners. These activities don't usually get booked up and it's a great way to break up your day. Lots of people recommend sleeping in an afternoon, and to be honest when we first heard that we thought it was ridiculous. I mean, you're on holiday - why would you sleep in an afternoon? But as time has gone on and both us and the boys have got older we've realised how helpful an afternoon nap can be. 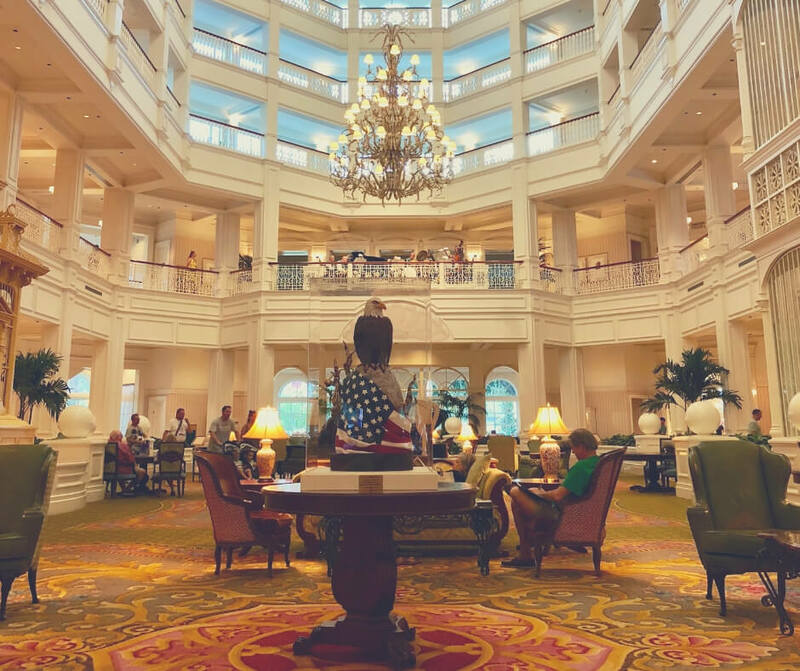 Chill out in the Grand Floridian lobby where there's a pianist who plays Disney music. We plan our days to allow the odd afternoon nap, and then plan more things for in the evening. Like when we have an evening meal planned, and then a fireworks show, we'd have an afternoon nap so we're wide awake for the fireworks. Of course all the planning doesn't mean you have to stick to what you said 6 months ago. Fastpasses and restaurant bookings can be changed or cancelled and you can choose what you want to do. 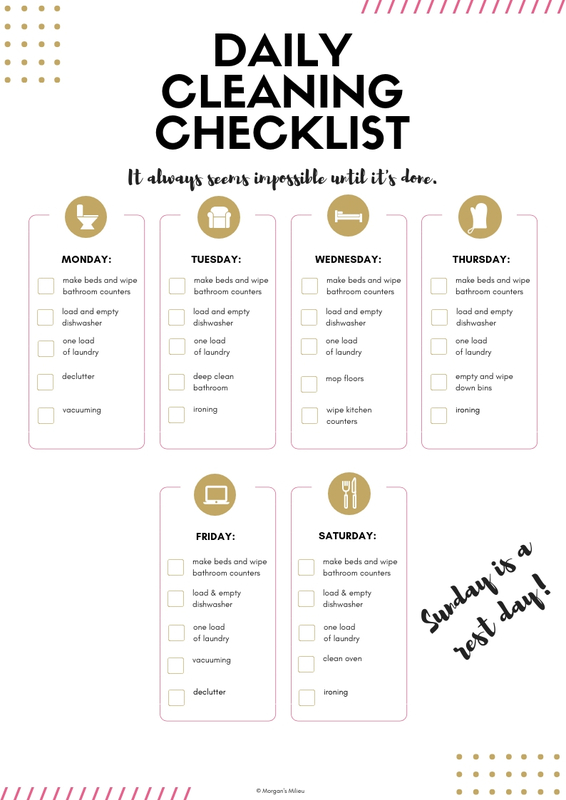 We just find that planning our days ahead of time helps us work out what to do every day and lets us get the most out of our holiday. Are you a planner or do you like to wing it? 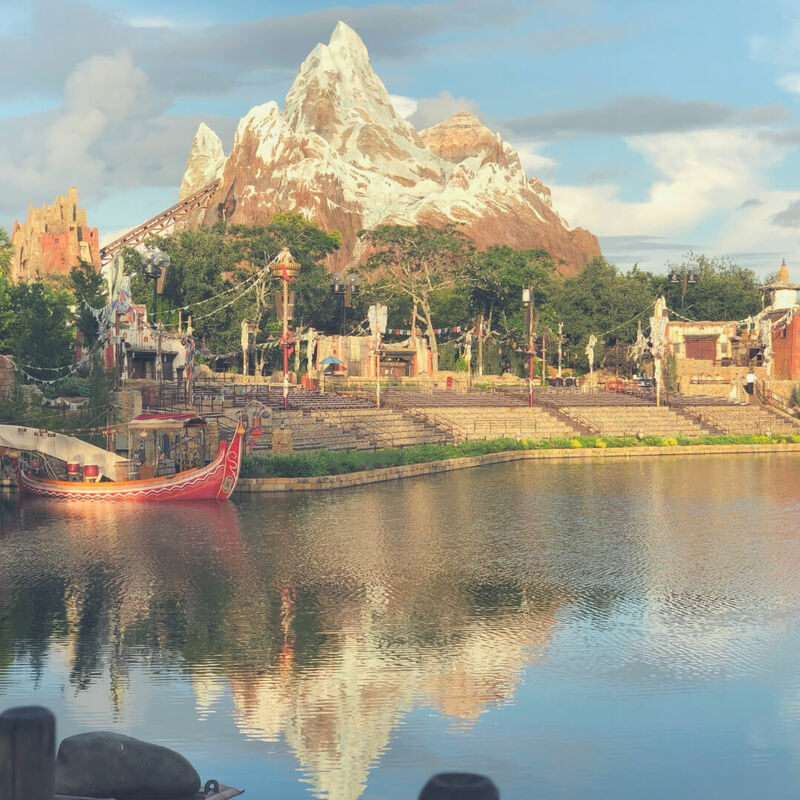 If you liked this post you'll like Top 7 things to do at Magic Kingdom or if you're looking for more information about what to book check out The best places to eat in Walt Disney World theme parks. Stop by Facebook and let me know how your planning is going. And don't forget to grab the Wonderful Winter Activity Book for your kids to do on the plane!